Japan’s (two) major convenience stores (are) to ban adult magazines. 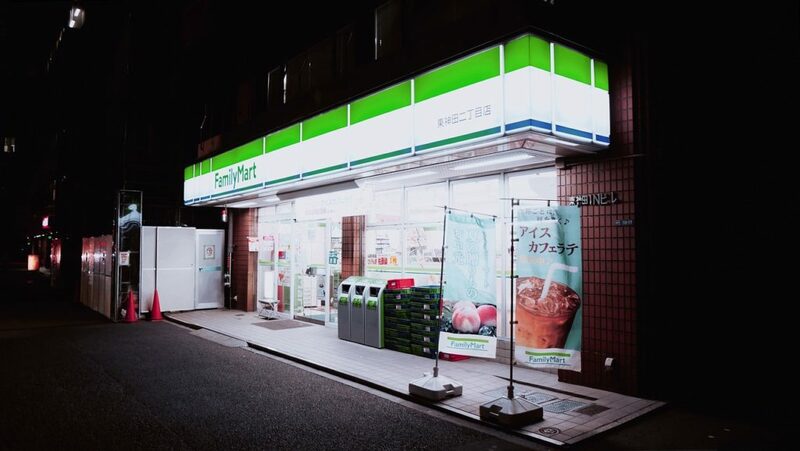 Seven-Eleven Japan and Lawson, / two major convenience store chains, / announced on Monday / that they decided to stop / selling adult magazines this summer / ahead of the Rugby World Cup / and Tokyo Olympics. / The move is aimed at maintaining / a positive impression of the country / among foreign visitors.